Honey bees are threatened by habitat loss, pesticides, herbicides, parasites, and disease. Newfoundland, Western Australia and the Isle of Man are the only three places where they are safe from many of these dangerous threats. Many Newfoundlanders are happy to have the bees. 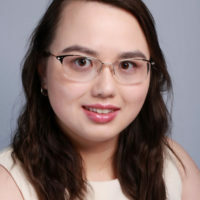 According to Chelsea Foley, Outreach Coordinator for Newfoundland and Labrador Federation of Agriculture (NLFA) and Agriculture in the Classroom NL (AITC-NL), there are seven commercial honey producers here, with the potential of three more in the future. 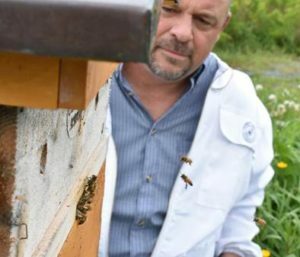 She said many Newfoundlanders keep collections of beehives or apiaries with their partners or families, and the number of bees per yard is estimated to be 70. I went to Adelaide’s Honey Bee, Pollinator and Wildflower Reserve, in the Goulds, where I met Paul Dinn, the “bee whisperer” who uses low impact beekeeping methods that include only checking the hives every ten days, spreading their bee hives throughout the woods so they do not compete with the native pollinators, and if one hive is weaker than another, taking honey from a stronger hive and giving it to the weaker one. Paul Dinn, Bee Whisperer, wearing his full honey bee protection suit. 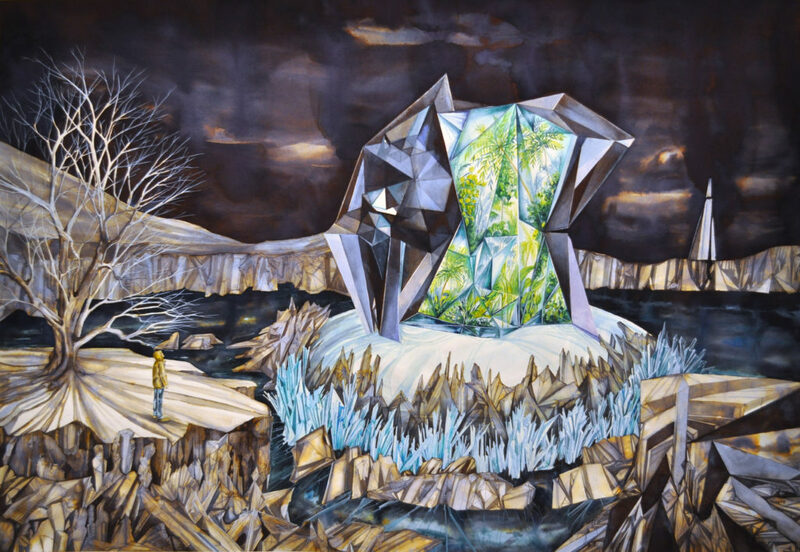 Melissa Wong/Special to Newfoundland Quarterly. Adelaide’s Honey is “basically ten acres dedicated to the protection of wildflowers, pollinators, and honey bees.” Paul explained. “Our family [has] had the property for over a hundred years,” he added. Paul investigated the risk involved with the Newfoundland and Labrador Beekeeping Association (NLBA). He said the bees don’t bother people because they have no interest in them. 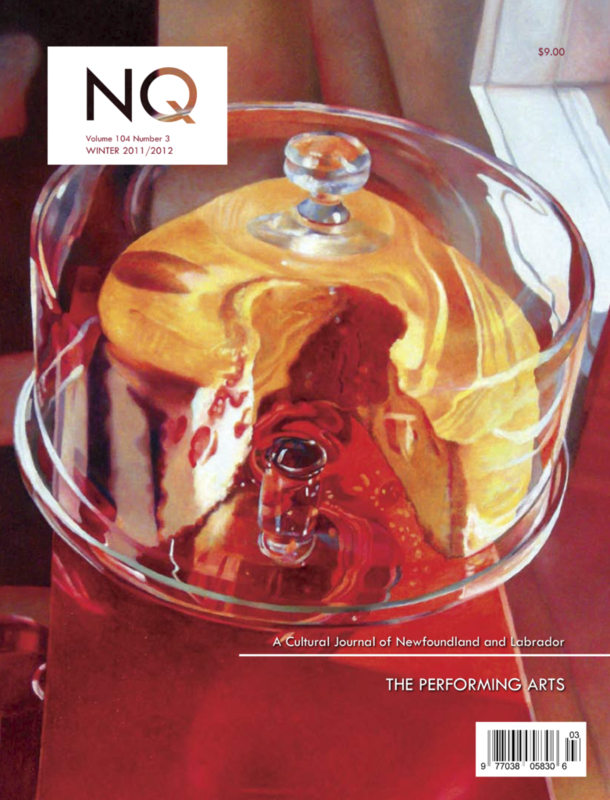 Melissa Wong/Special to Newfoundland Quarterly. To raise awareness of honey bees and their operation, the Dinns have created the honey bee hiking trail. 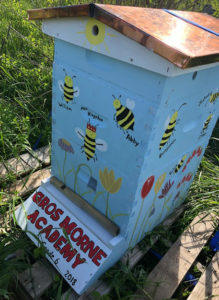 The hike is not the only way Adelaide’s Honey is drawing awareness to the importance of bees in Newfoundland and Labrador. “AITC-NL organizes Canadian Agriculture Literacy Month every March and thought that would be a great time to launch the contest as we were also launching a new storybook about bees,” said Chelsea Foley. “Canadian Agriculture Literacy Month had 277 classes signed up this year, so we included contest details in the classroom kits. Each class was allowed to send three entries to the Bee Creative Contest. 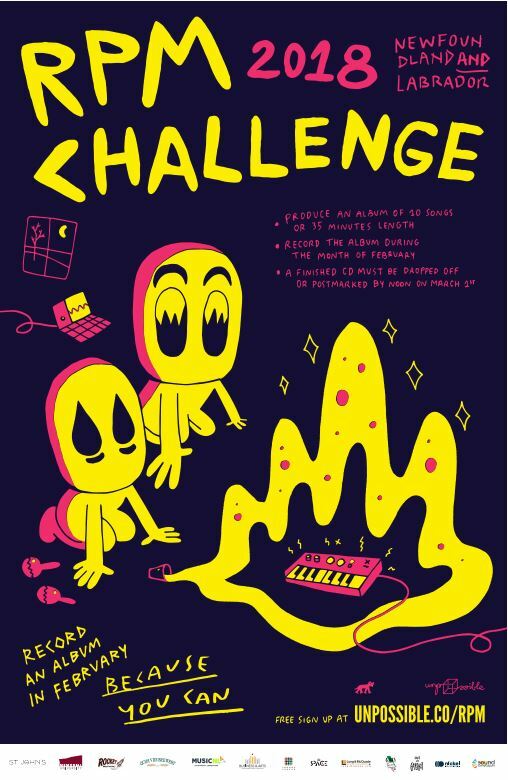 AITC-NL received 56 entries from 23 classes.” The winner was the grade six class at Gros Morne Academy. “It’s a great way to promote agriculture and beekeeping and we are going to do it every year,” said Paul. According to Paul and Chelsea, Newfoundland is one of the healthiest places for bees to live, because it has acres of bee-friendly wildflowers, shrubs, and trees. It does not have such pests as Varroa destructor and spores of American Foulbrood that are very destructive to beehives. 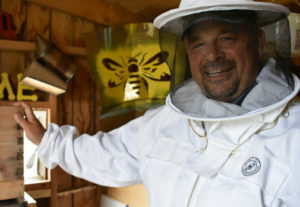 “I think more people are going to get into beekeeping as time goes on and realize how special it is,” said Paul.